We’ve roundup up the latest kids toys in time for summer fun! 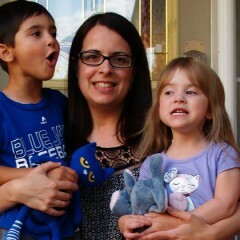 Your kids can tell the world what Canada means to them by creating a short video. 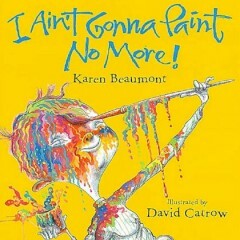 Karen Beaumont’s tale of a boy going on a painting spree is pretty funny, even if it is every mother’s nightmare! 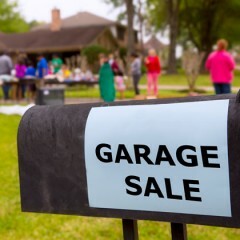 Buyers beware, sellers take care to ensure used items at garage sales don’t pose a hazard to children. 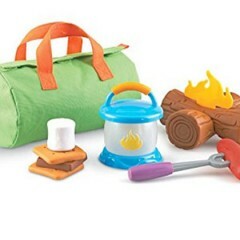 With Ontario Park’s Learn to Camp program, your family can camp overnight in a safe and fun environment. 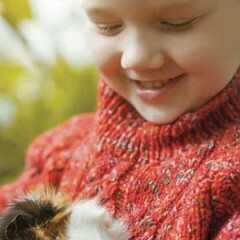 Study finds that animals can act as “social buffers” for kids on the spectrum. It’s time to say goodbye to old man winter! 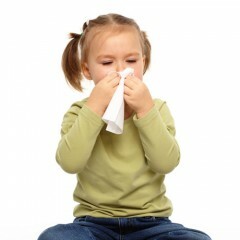 Helpful tips to keep your family healthy this winter.